Will the Hard Data Prove America's Confidence in the Economy? Mohamed A. El-Erian, Chief Economic Adviser at Allianz, the corporate parent of PIMCO is wondering will the government and Trump euphoria keep America's confidence where the "hard data" like GDP growth has yet to be proved. 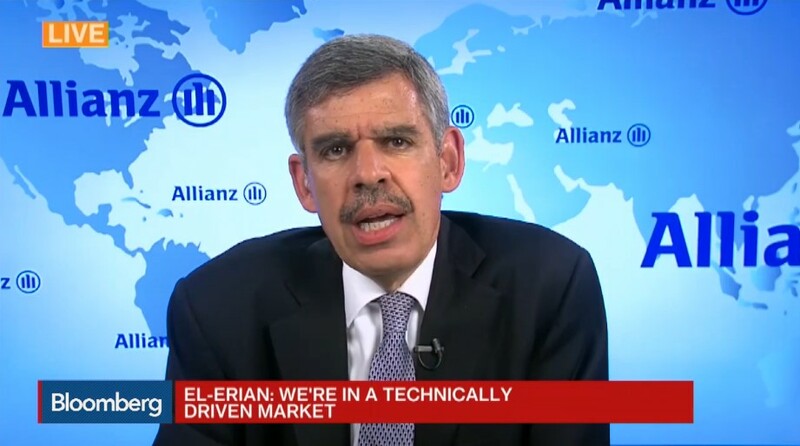 El - Erian say's it better show up soon or the confidence will fall and the financial markets will go with it.